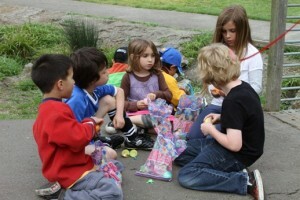 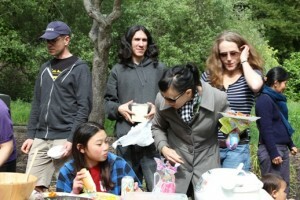 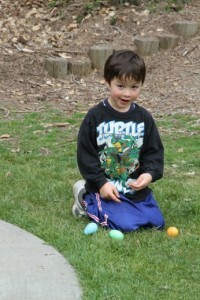 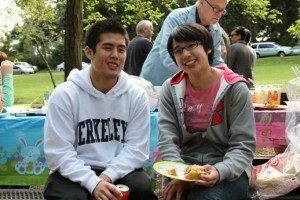 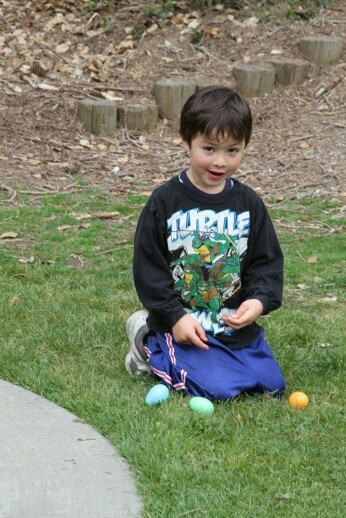 Thank you for making our spring picnic and egg hunt a huge success! 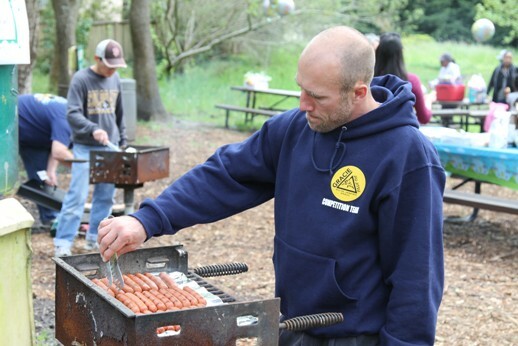 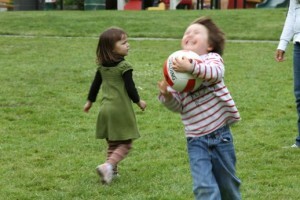 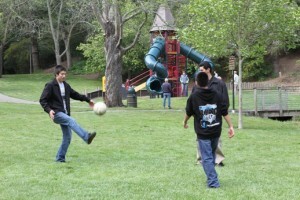 Almost 90 members of EBJI met at Arlington Park in El Cerrito to play Frisbee, soccer, baseball, eat BBQ and socialize with their judo friends. Events like these allow for community building and an opportunity for everyone to get to know each other outside the dojo.